Urban Picnic is a new pop-up at The Sun & 13 Cantons in Soho, taking over from Size Matters, Expect great food - you can see examples of what they've doing on the Facebook page. 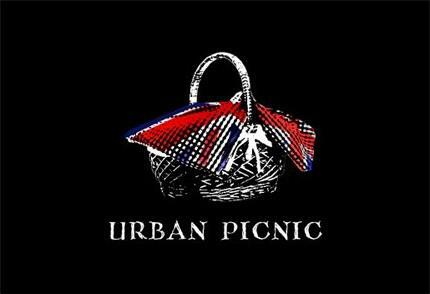 "Urban Picnic - Finn Baird and Jack Greenall's pop up restaurant runs for just two months at The Sun and 13 Cantons in glamourous Soho. Anyone who's ever been fed by Finn will vouch for how goddamn amazing this food is going to be. We're making everything ourselves - baking the bread, curing the bacon. If you are, were, or ever want to be again a friend of either of us, you will come and let us give you the sexiest meal you have ever had in your life."